HpBookTitles - Handpicked Books|Handpicked Book Titles - Which Book Genres Make The Most Money? Did you know there are more than 5 million eBooks on Amazon? Most of these books belong to the self-published category, rejected by the top publishing companies, but accepted with glee by Jeff Bezos. No wonder he is today the world’s richest man. As a serious professional writer, you’re in this business to make money, and not to appeal to some kind of a vanity, or just to kill time. Did you know that most full-time writers make less than $1,000 a month? You have to beat that. Which are the most popular book genres right now? Specifically, which are the book genres that make the most money? We tell you all you need to know about the best-selling book genres, but first, understand this…. The best-selling book genres are also the ones that are the most crowded. So you’ll have to work extra hard to stand out. You’re not guaranteed to make money just because you write for the most popular book genres. 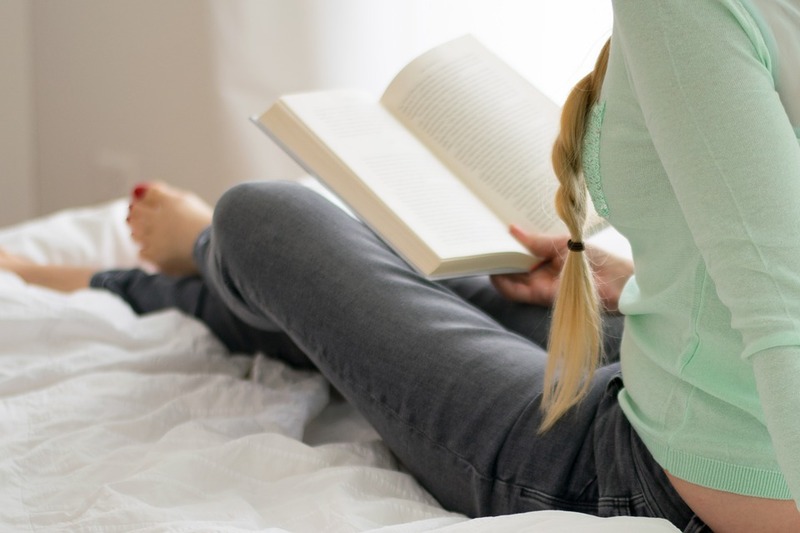 Read this article to find out what makes a book a best seller, regardless of the genre. Alright then, without further ado, here are the book genres that make the most money on Amazon, or for that matter on any self-publishing platform, such as Smashwords and Apple iBooks. Romance sells, erotica sells… Well, there is nothing earthshaking about the revelation. Romance and erotica have been the bestselling book genres since the 19th century. They are everyone’s guilty secret. Women are the biggest readers of romance books, and these books make up 40% of all eBook sales on Amazon. Erotica does not sell as much as romance, accounting for 1.2% of the book sales. Romance can cover anything – from the traditional Mills & Boons romance, science fiction, Christian romance, steamy romance and more. There is no better example of the money making potential of this genre than that of a young writer by the name of E.L. James, whose 'Fifty Shades of Grey' made her a multi-millionaire. It’s no surprise that non-fiction books account for 30% of the total eBook sales. The bestselling non-fiction books are “how to” books – which teach readers a precious skill that can help them make money, earn a living, get fitter, stronger and healthier or operate a new technology. The market for non-fiction books is limitless. Truth is, anyone can write a non-fiction book, provided they do their research well and work hard enough. These books are much shorter than fiction, and usually in the range of 5,000 to 30,000 words. Non-fiction books will always be popular and a lot of authors find them easier to write than fiction. Crime or mystery books come a distant third in this list. Everyone loves to curl by the bedside with a thrilling crime novel in hand. Writers like James Patterson have made millions from this genre. The secret to writing a good crime or mystery book is to have an element of shock, something that is unthinkable, intriguing or forbidden…and leave the reader guessing until the very end. This is a strategy that never fails. Religious books or inspirational books always do well. This includes self-help books, memoirs, books on mindfulness, books on major world religions, or anything inspirational or motivational that helps the reader become a better person. Science fiction and fantasy books are a hit or a miss. There are some writers in this genre such as J.K. Rowling and Suzanne Collins who have gone on to achieve fabulous wealth and fame. But their success has led to the overcrowding of this genre, which makes it very hard for a new book to get noticed.